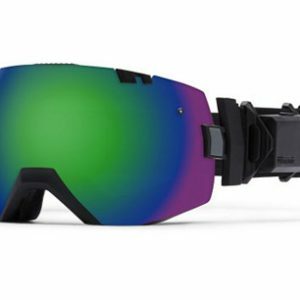 The massive cylindrical lens of the redesigned Squad is made from molded carbonic-x material so it’s tough, but still has Fog-X technology and TLT Optics for crystal clear vision. 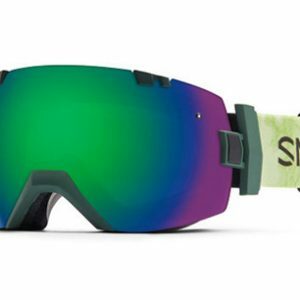 The minimal semi-rimless frame technology and newly designed, fully integrated strap connection point delivers the function you need without extra moving parts. 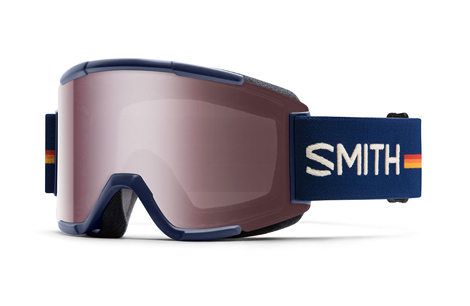 Altogether, a great value for a quality, 2-lens goggle system. 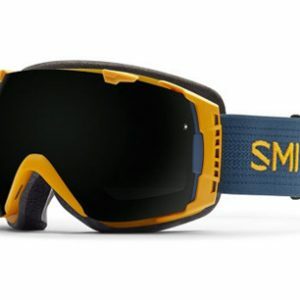 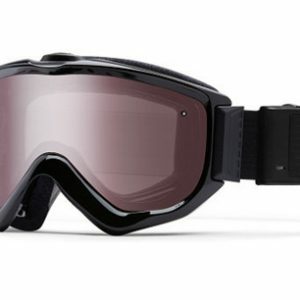 $159, goggle and Rx lenses.